Happy Spring! We are in what I call the “short rows” of our school year. While we we continue our normal studies until Memorial Day, this time of year I like to do more games, unit studies, and field trips. Speaking of field trips – we just visited the Outer Banks of NC last weekend. Not that we needed an excuse for a get-away, my main purpose was to visit the Wright Brothers Memorial and museum for a book review I am writing next week. It’s awesome to see places where history was made and walk where such pioneers in history walked -and flew! We also visited two lighthouses in my endeavor to visit all the NC Lighthouses this year. I am looking forward to sharing a detailed post with you soon, in case you are ever planning a trip to the OBX. Read Across America Day is a nationwide reading celebration that takes place annually on March 2—Dr. Seuss’s birthday. The special day did not start until 1998, so I was never a part of the celebration and activities that surround this day when I was in school. When my kids entered preschool, they celebrated the day by reading silly Seuss books, and making Dr. Seuss inspired crafts. I also loved hearing them tell me about the green eggs they had (or didn’t have) for snack! I’m a fan of Dr. Seuss, and so was my son. I remember giggling over There’s a Wocket in My Pocket over and over. My daughter was not as amused at the silly stories as her brother and I. Curious George was more her style. 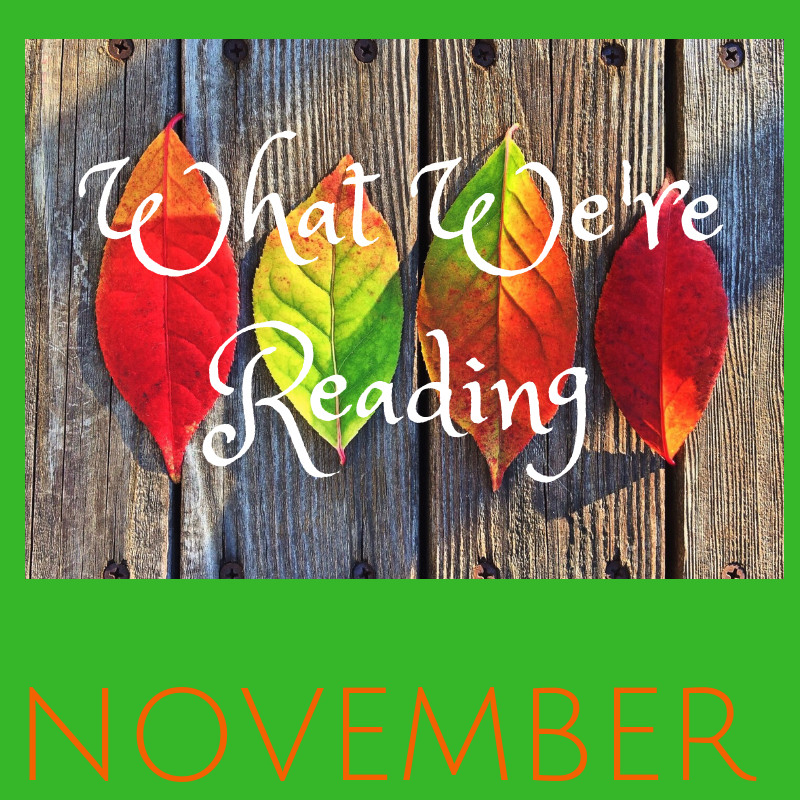 It’s the start of a new year, and I am so excited about this month’s reading choices! There are so many things I love about the new year, and new books are near the top! During the holidays, our reading fell off a bit, but that is to be expected. I am looking forward to the quietness and fresh start of a new year. This post contains affiliate links. This Isn’t a New Year’s Resolution. It’s an ALL YEAR Resolution! At the start of every new year, people everywhere make resolutions. Losing weight, being more organized, and changing habits are probably the most popular. While I would like to do all those things, the one thing closest to my heart is homeschooling. Finding ways to improve, finding new things to implement, most of all – finding how to balance homeschooling with the rest of my life. Please tell me I’m not the only one struggling with balance! This post contains many affiliate links. I have personally used and would recommend each of them. All purchases cost no extra to you, and helps me keep blogging.